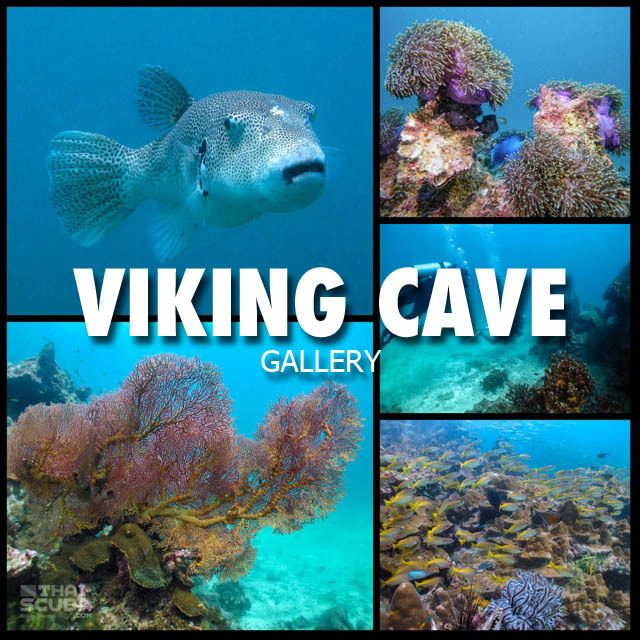 The majestic lime stone formations of the Ko Phi Phi region present themselves as the perfect frame above the water for the equally pristine scenery underwater. 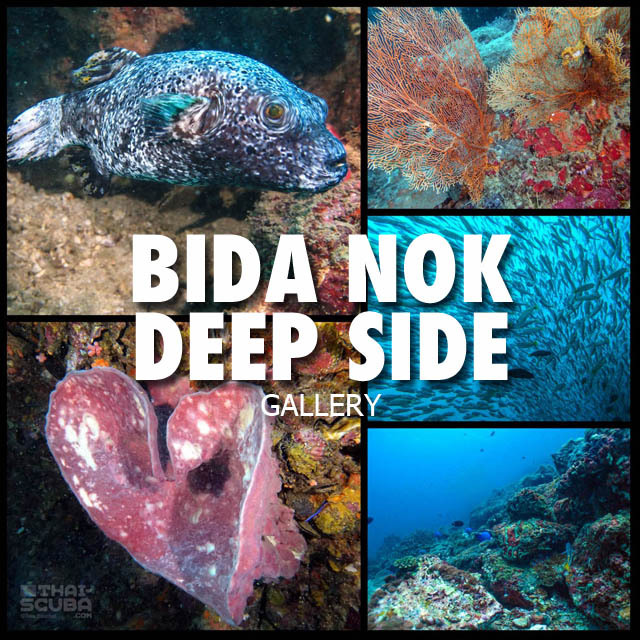 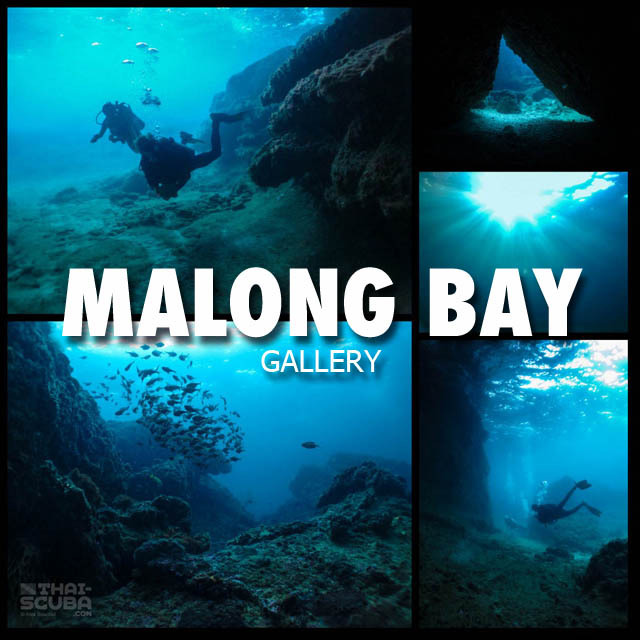 Similar to Ko Tao in the Gulf of Thailand, the local dive sites frequented are close enough for dive operators to be able to offer a morning dive trip (with 2 dives) as well as another trip in the afternoon. 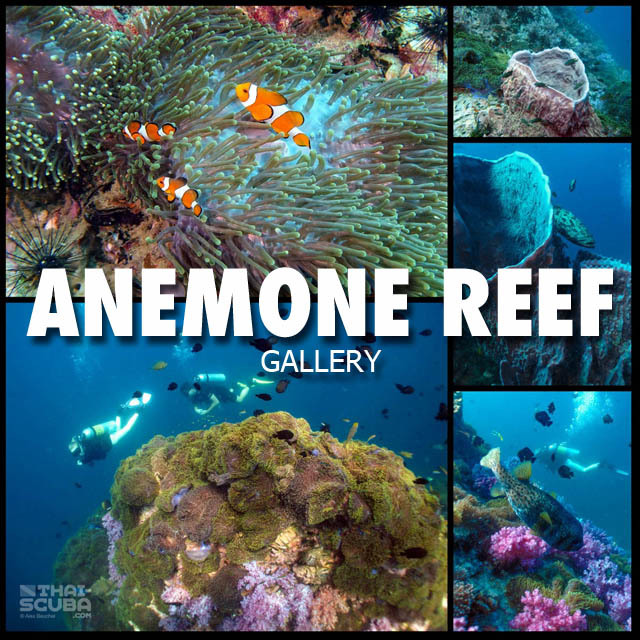 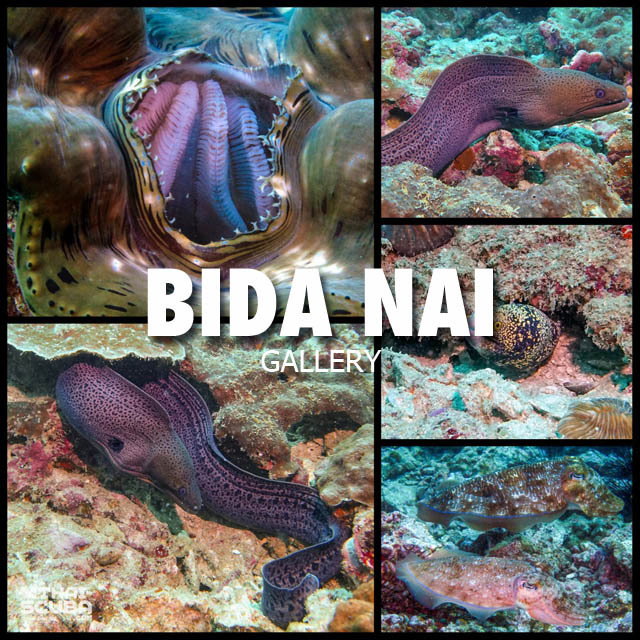 Great opportunity to get 4 dives done in a single day plus the option to do yet another dive at night. 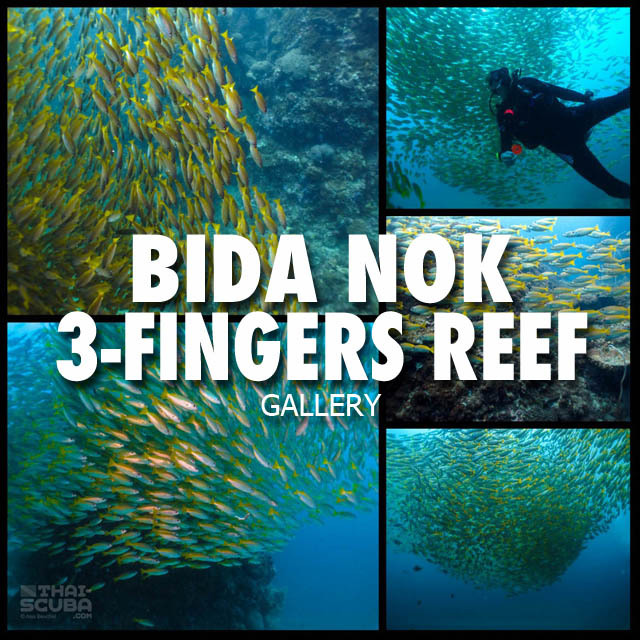 Further day trips head out to the King Cruiser Wreck (half the distance over to Phuket) as well as the highlights of Ko Lanta diving, Hin Muang and Hin Daeng. 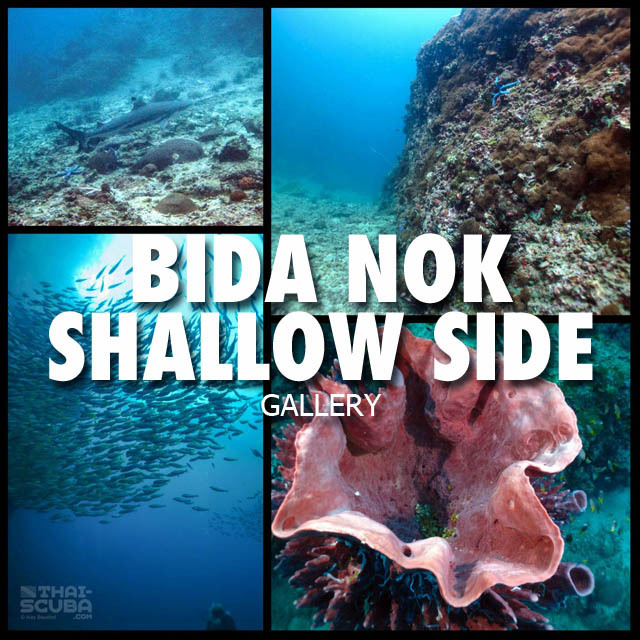 The sinking of the Kledkaew Wreck just a few years ago rounds off the perfect Ko Phi Phi dive portfolio. 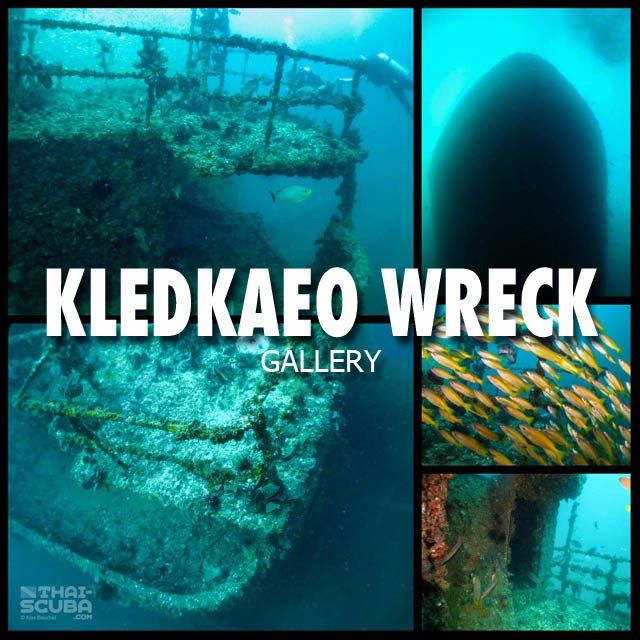 Here the accurate scale Thai-Scuba.com 3D computer model of the Kledkaeo wreck – created using historical construction plans sourced in Norway, photographs of the ship before her sinking and detailed study of video footage and photographs taken at the wreck. 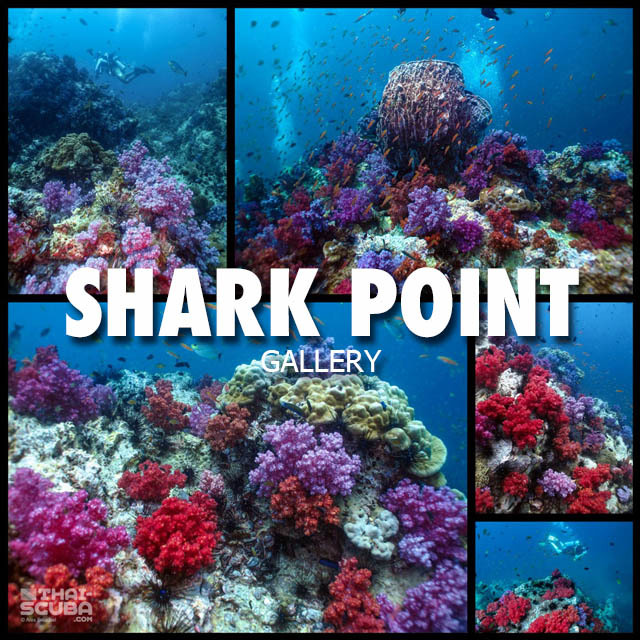 Here a video which captures the fascinating experience of being submerged in millions of Bigeye Snappers which roam the wreck in massive schools. 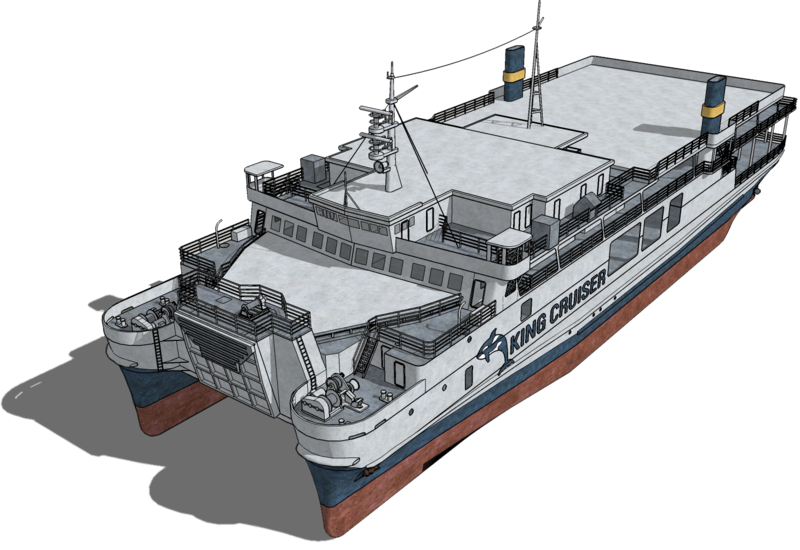 Here the animation of Kledkaeo’s Thai-Scuba.com 3D model, helping you to understand the structural layout of the ship in every detail. 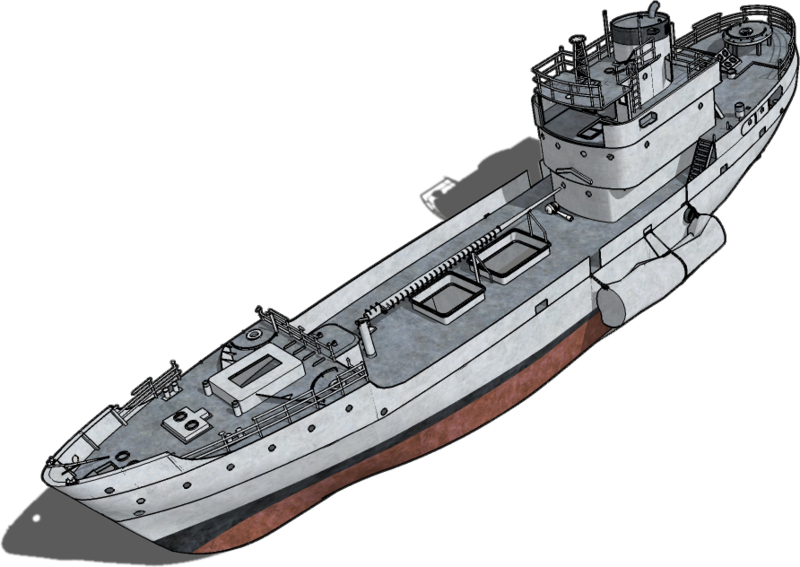 This is the accurate scale Thai-Scuba.com 3D computer model of the King Cruiser in her condition before her sinking. 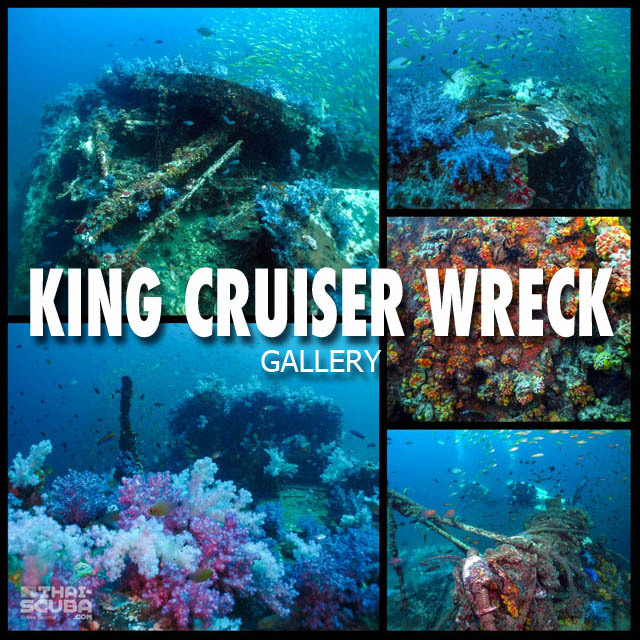 The creation of the 3D wreck model which uses this 3D ship model as starting point is pending, as more survey dives at the wreck are necessary to study the details. 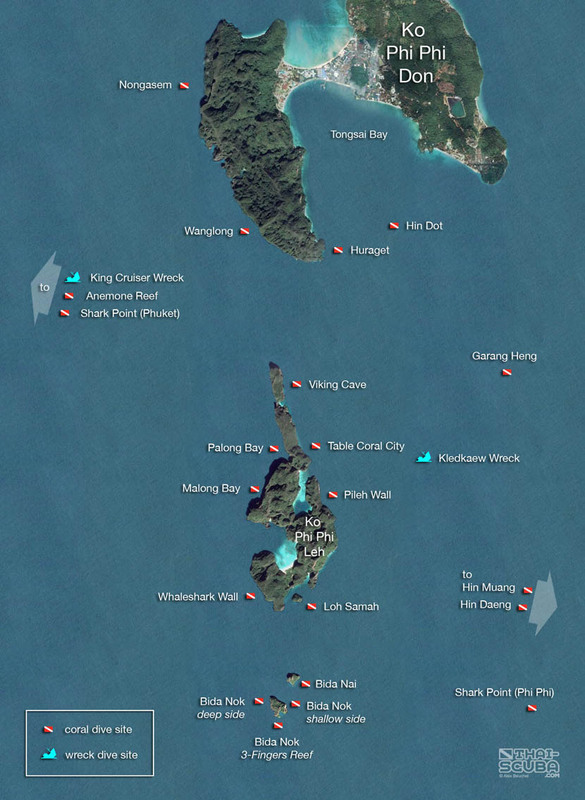 Here an overview of the Ko Phi Phi dive centers with links to their websites!